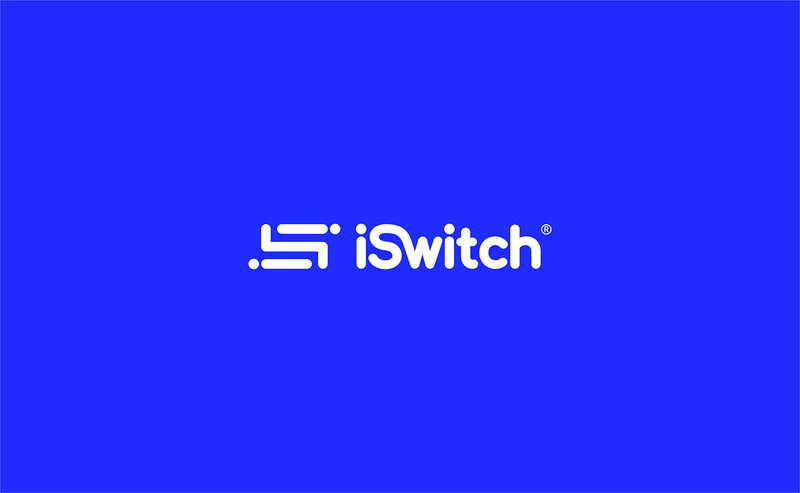 iSwitch is one of the Apple premium resellers .We ensure that we provide you the best products and offers will switch your life for the better. 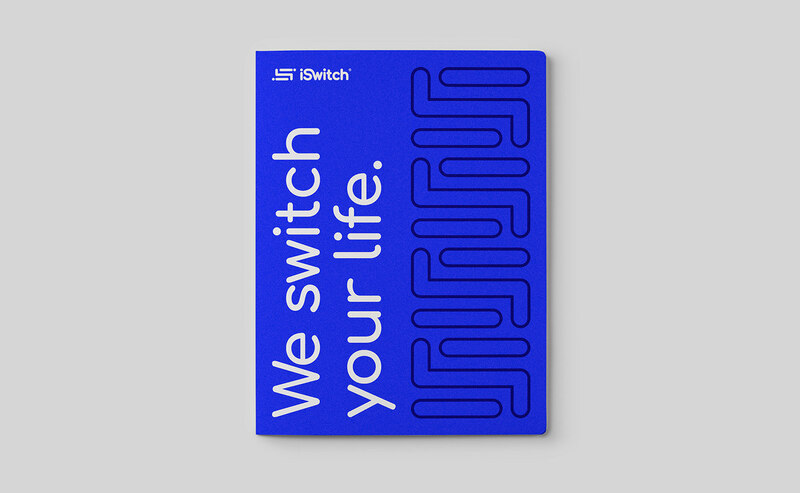 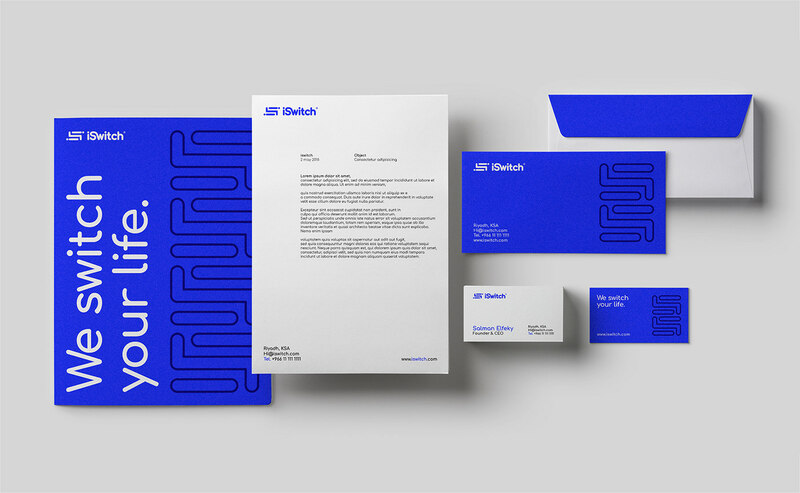 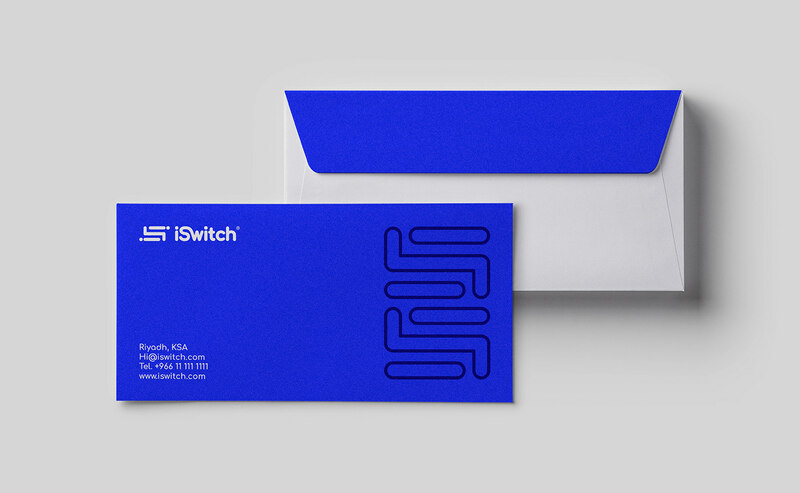 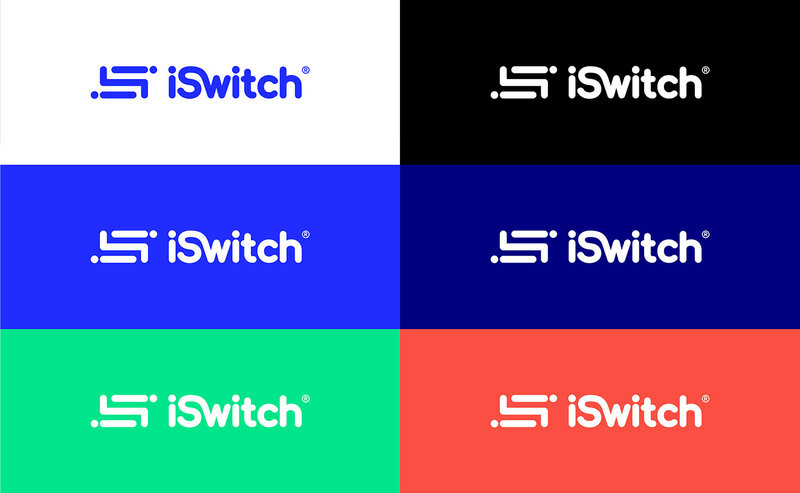 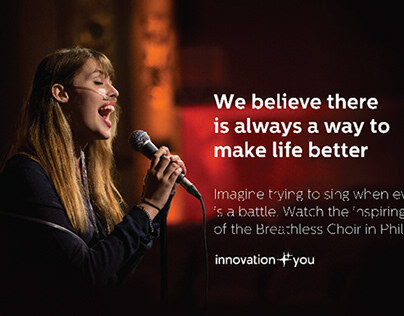 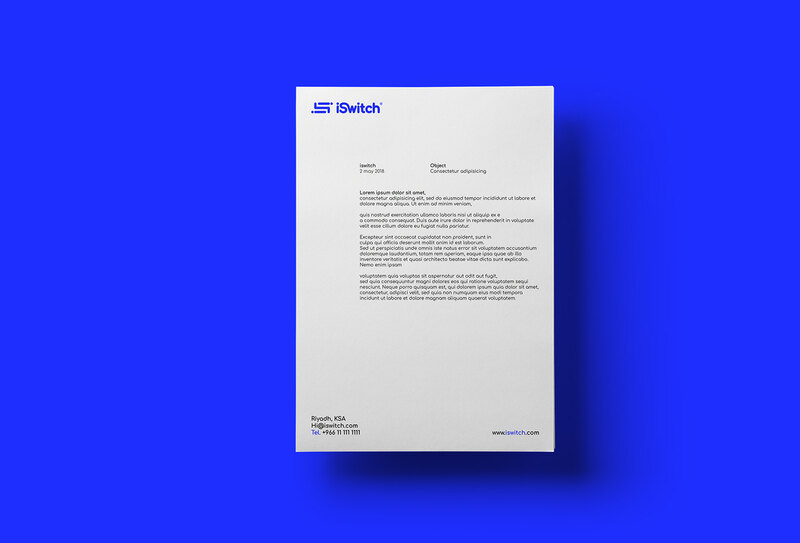 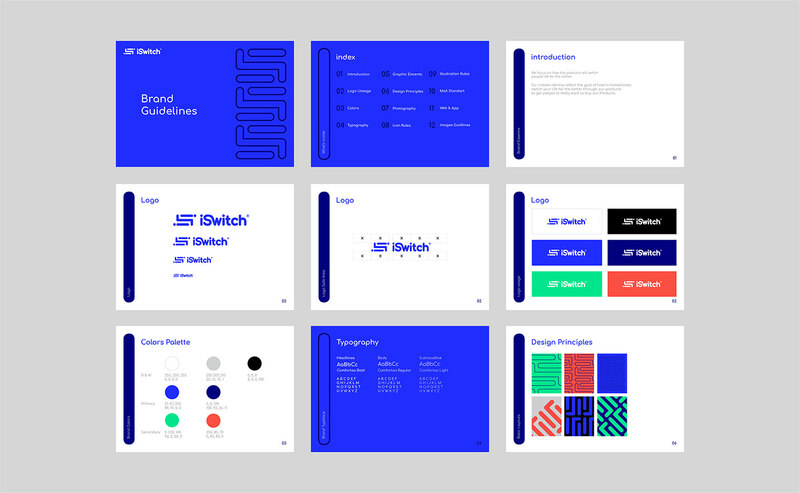 The goal of this rebrand was to consolidate iSwitch brand and create a unified visual identity that would scale with their rapid growth. 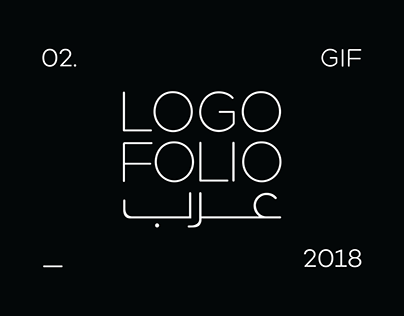 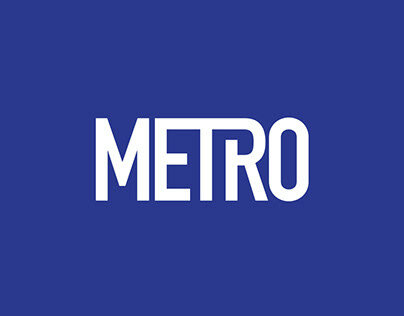 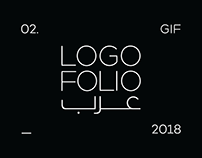 and here is the final logo after a lot of sketches the client choose this option.